A Lovely Weekend is full of emotionally charged and charming characters as they navigate the roller coaster of life over the course of weekend. In just one weekend lovers make a decision that changes their lives forever, Grandparents try to patch their relationship with their grandchild, and an entrepreneur seeks the idea that will change his life! 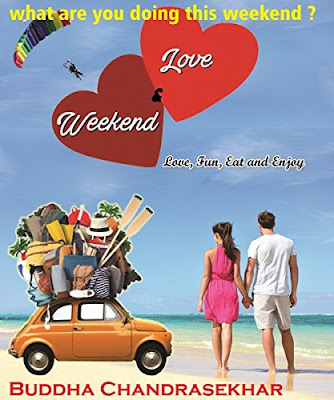 If you’re a fan of romantic comedies and young adult stories then make sure to grab a copy of Lovely Weekend today.